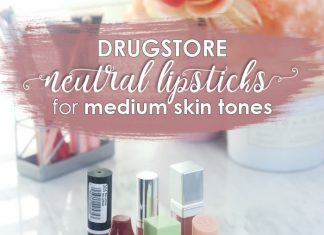 Budget beauty reviews, tips and tutorials so you can keep up with the latest trends without breaking the bank. 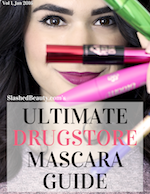 See what 40+ drugstore mascaras look like applied in this side-by-side comparison. Download the guide free by signing up for the weekly newsletter below.